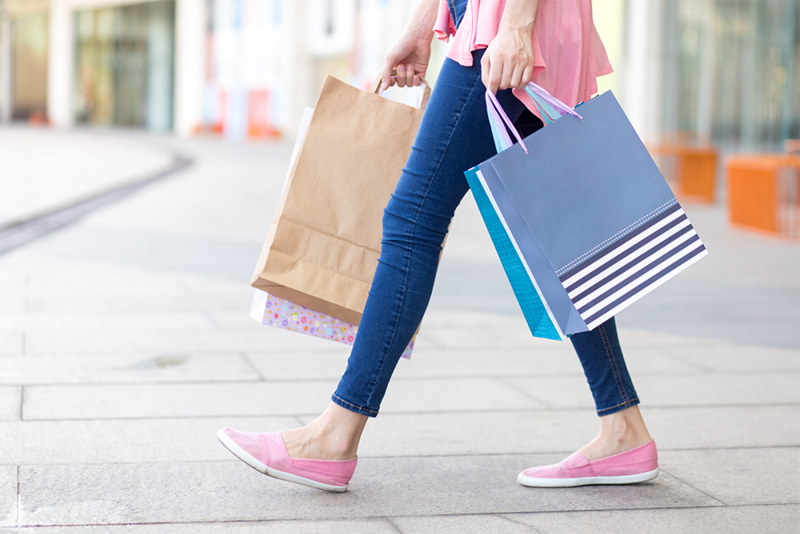 We last talked about common retail foot traffic KPIs and the importance of conversion, but let's address some common questions and misconceptions about traffic counting and consider how you can improve your store's retail conversion rate using a customer traffic counter's metrics. What about employees? Don’t they throw off our conversion? While employees do get counted in and out, it washes out in the end. Generally, non-customer traffic comes in at the same noise frequency for each day of the week. Let’s think about it in the case of a boutique clothing retailer. Let's say they have four employees on the floor per weekday, eight on Saturday, five on Sunday. Generally they have around the same shift start and end times and will each arrive once and leave two to three times (lunch and other breaks) throughout the day. This stays pretty static day over day of the week, with slight variances for employee shift adjustments, late ins, outs, etc. The same applies to delivery personnel dropping off packages. Generally they arrive around the same time each day, walk in, drop off and walk out. So when you look at conversion, you can assume the general non-customer traffic stays consistent. In this case, on Saturday you have twice as many employee counts, but (if you’re staffing correctly!) that should have a relative correlation to an increase in traffic (otherwise, why are you overstaffing?). So the answer is yes, employees are counted, and no, it doesn’t throw off your overall conversion data. How do you make fair store-to-store conversion comparisons? Comparing store to store conversion can get tricky, and retailers should be cautious in making these comparisons. A mall store versus a strip-center store is a prime example: Malls drive walkthrough traffic, thus conversion rates are generally lower. Historically, Store A (strip center) has had conversion of 26%, and Store B (mall) has converted at 18%. Next month, I am going to award a $100 gift card to the store manager who has the highest PERCENTAGE increase in conversion over the month. Store B wins, as they increased conversion by 3% versus 2% at Store A. This $100 gift card incentive program lead to an overall increase in sales of over $10,000. I would say that’s a heck of a return on investment! 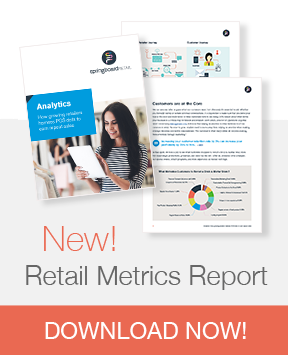 This example is a conservative reimagining of an actual case study that was performed using two stores in 2017; the original results were actually far more spectacular, so much so that most retailers didn’t believe us when we showed them the data. Any other questions? We're all ears!